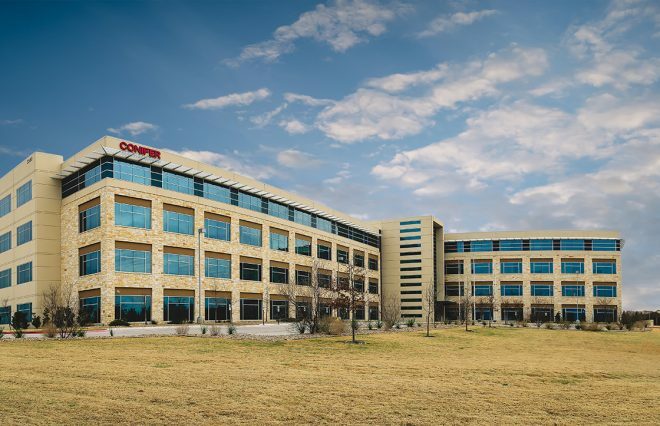 Conifer Health Solutions will add up to 500 jobs in Frisco with the opening of its new corporate headquarters building in Frisco this week. 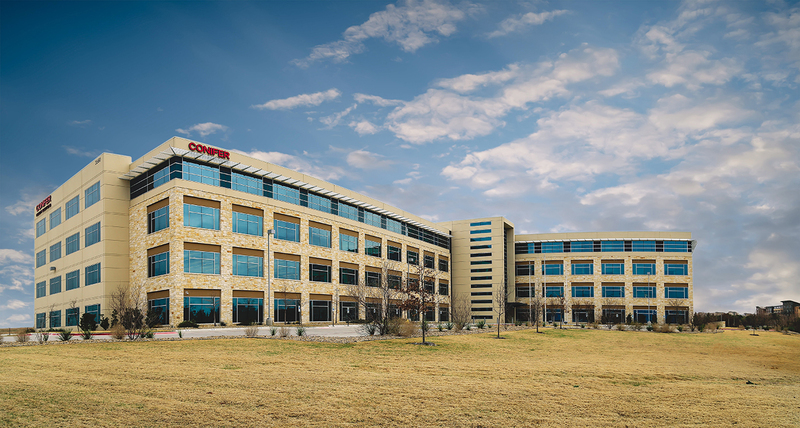 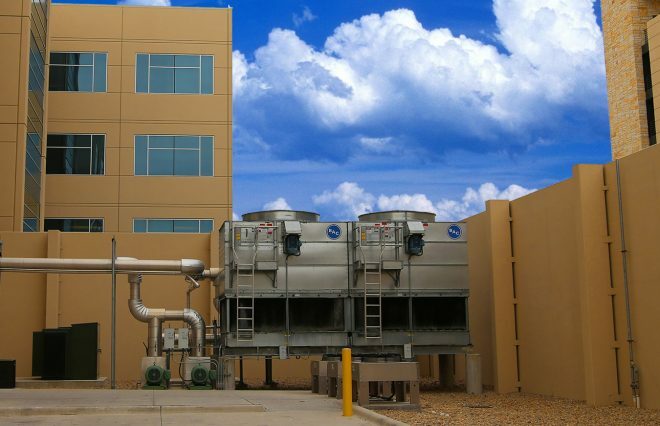 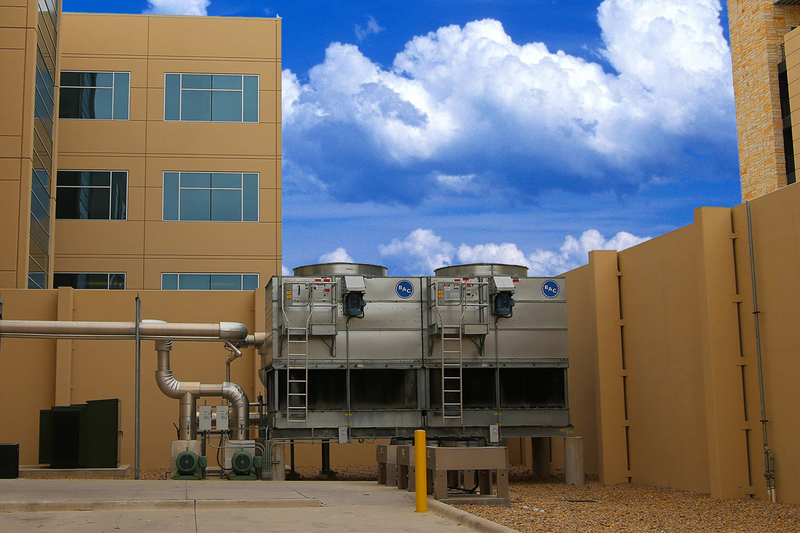 Conifer, a subsidiary of Dallas-based Tenet Healthcare, now employs about 700 people in Frisco. 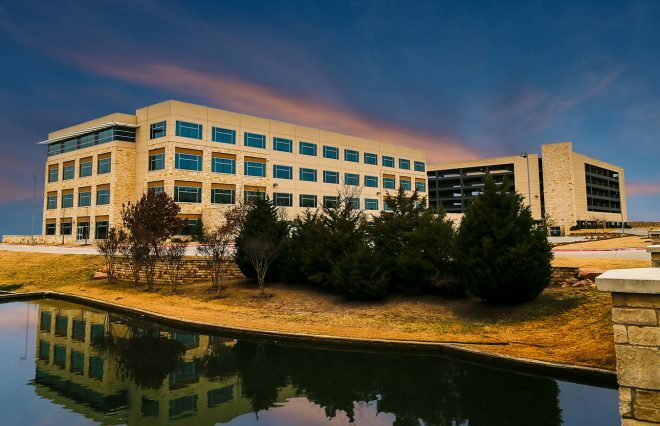 The new building, which will be formally opened with a ribbon-cutting Wednesday, can accommodate 1,200 employees. Duke Realty developed the four-story, 200,000-square-foot building at the northeast corner of the Dallas North Tollway and Warren Parkway in Frisco. 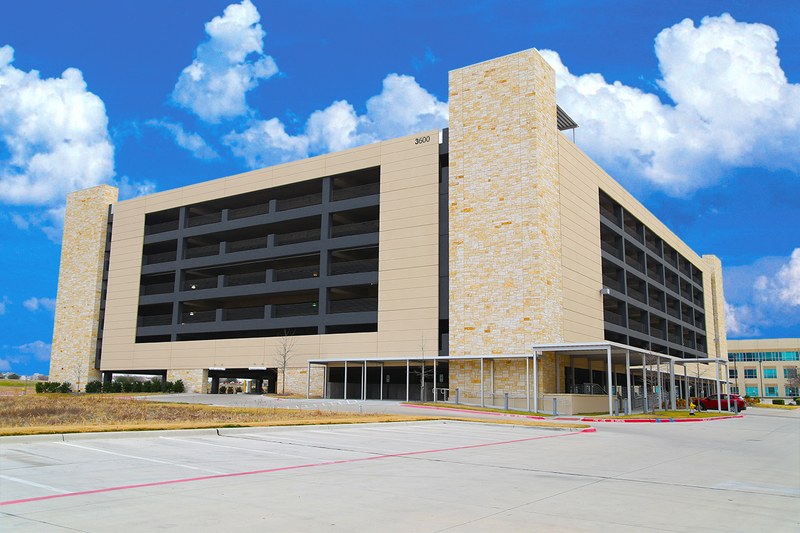 It includes an employee training center, conference center and parking garage. The project is one of Frisco’s largest custom-build jobs to date, and the expansion will make Conifer one of Frisco’s three largest employers.